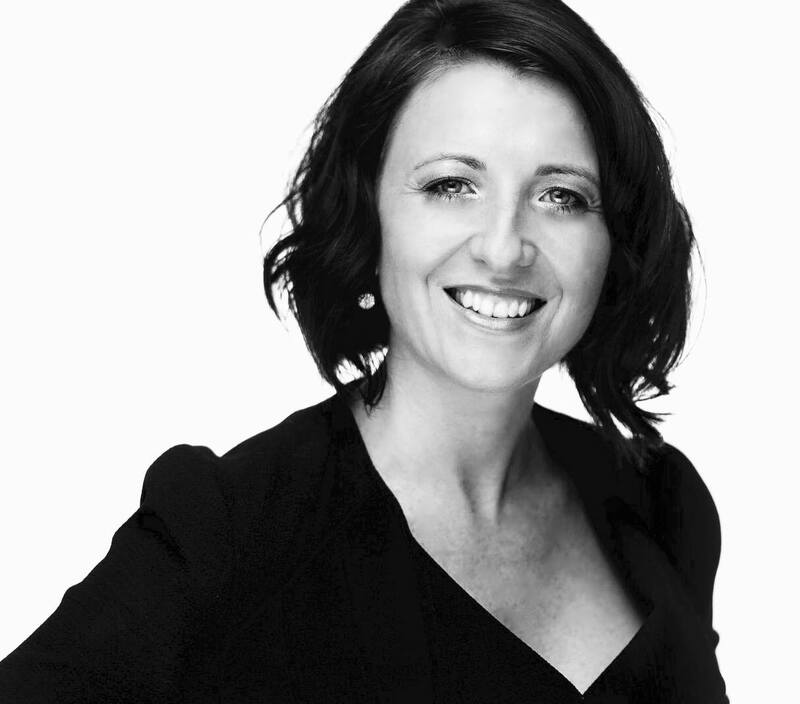 Courtney Anne Wilson, Change Coach & Consultant and Author of Cultivate Connection, aids the development and growth of an organisation, business or idea by promoting collaboration and innovation, and supporting the implementation of sustainable new ways; across corporate and community sectors. WHY? There is no faster, more effective way to move from where you are to where you want to be than setting purpose and value-based intentions and outcomes and having aligned, passionate and supportive people as part of your network and team. Change Strategy and Emergent Planning – Supporting people to clearly define purpose and value-based intentions, outcomes and aligned programs of action. Promotion and Advocacy for Change – Assisting people to communicate with impact, develop customer and stakeholder interest and generate buy-in and contribution. Individual and Organisational Change Management – Working with people and organisations to manage change and transformation more effectively. COPYRIGHT © 2018 Courtney Anne Wilson, Cultivate Connection ALL RIGHTS RESERVED. Terms and Conditions; Use of Website – Unless otherwise stated, Courtney Wilson, Change Coach & Consultant and Author of Cultivate Connection, owns the intellectual property rights of the website and material on the website. All these intellectual property rights are reserved.